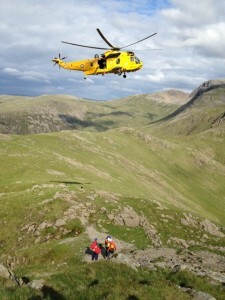 Mountain Walks for Novice Walkers - Helping you get to the Summit! Helping You Get to the Top! Can you climb to the summits of the peaks of Britain's highest mountain ranges and take in some of the UK's most beautiful scenery? Well, why not? 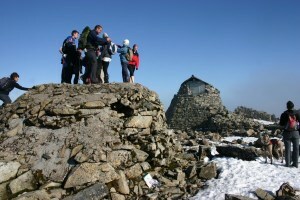 It is a widely known fact that Ben Nevis is the highest mountain in the UK. 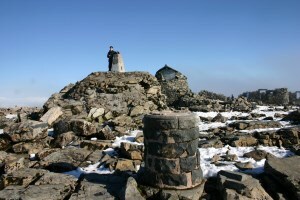 Most people would then go on to name Mount Snowdon as the second highest when there are actually many peaks in the highlands of Scotland that dwarf this summit. 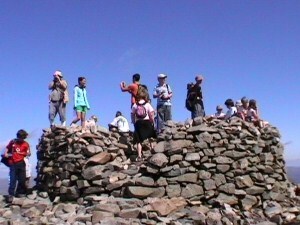 Scafell Pike, the highest mountain in England, would in turn be made to look small against some of the other peaks in Snowdonia. 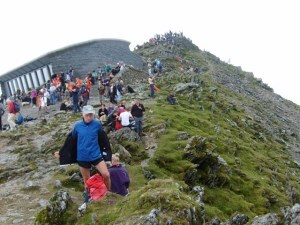 Yet the most popular mountain walks in the UK are to the summits of these three mountains, purely as they are the highest in each of the mainland countries, and getting to the top of even one of these mountains is a major, but quite possible, achievement for many novice walkers. Each mountain is situated in the some of the most scenic locations of the UK - perfect for a day trip, or with the climb forming part of your holiday. 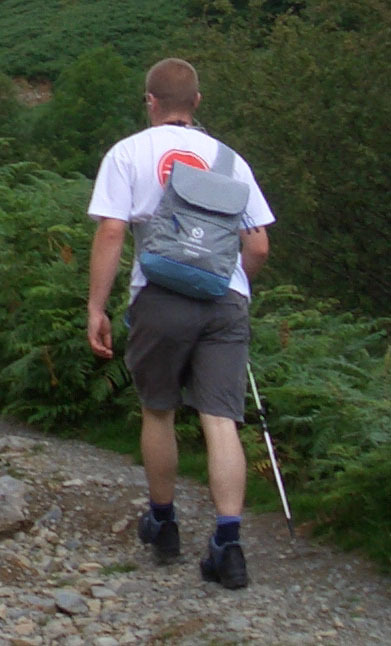 It's not difficult to walk to the top of the major mountains in the UK as long as you are moderately fit and have the right walking equipment. But for the many that do reach the summit, there are also many that don't because they are not properly prepared. These walks are serious walks, and not ones to be undertaken on a whim or, for example, wearing just trainers and shorts! Temperatures at the summits, even on the warmest days, can be very much lower than those at sea level. 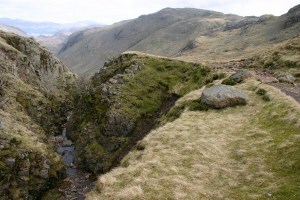 The weather can change quickly, and it's possible to get lost on even the best trodden paths. This website has a wealth of information not only about each of the walks, but also guidance on how to prepare to make sure you are one of those who reach the summit, and descend safely so you can revel in your achievement. Whether you're thinking of taking the plunge for fun or to raise money for a worthy cause, why not make climbing one - or all - of these mountains your challenge for 2019?